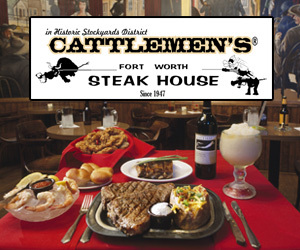 Discover why our loyal customers love our collection of cowboy boots, western clothing and more! 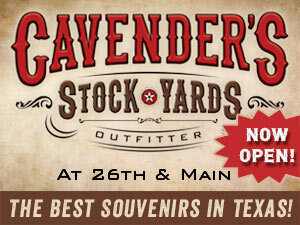 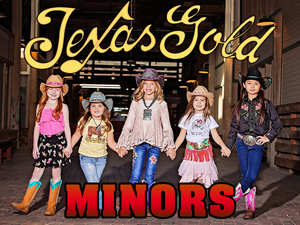 Since 1965 Cavender's has been your best source for cowboy boots, cowgirl boots and western wear for men, women and kids. 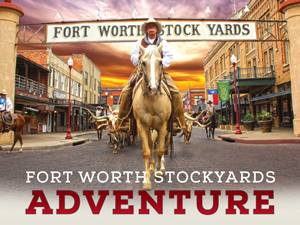 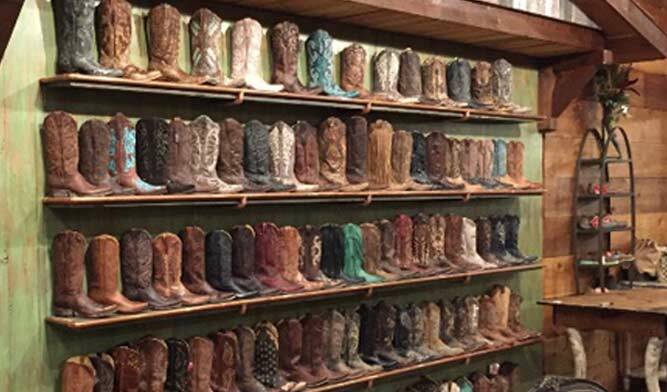 With over 70 western stores across Texas, Louisiana, Oklahoma, Arkansas, Missouri, Colorado, New Mexico and Kansas, we have been helping cowboys and cowgirls find just the right pair of boots, jeans, shirts and cowboy hats for a long time.